This bright and beautiful, one story Park Cities home is a MUST SEE. 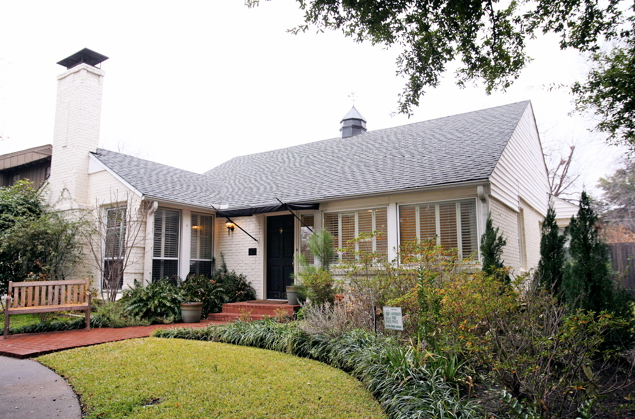 It is located within walking distance of the exclusive Highland Park Village Shopping Center and Bradfield Elementary School. You will find hardwood floors throughout, plantation shutters and an open floor plan in this three bedroom, two bathroom jewel. Three living areas, a fireplace and a large covered back porch with two fans overlooking the huge back yard make it a great place to entertain. The utility room has built in storage and a desk overlooking the backyard. The kitchen was recently updated with stainless steel appliances, granite countertops and overlooks the family room that has floor to ceiling windows that overlook the back yard. 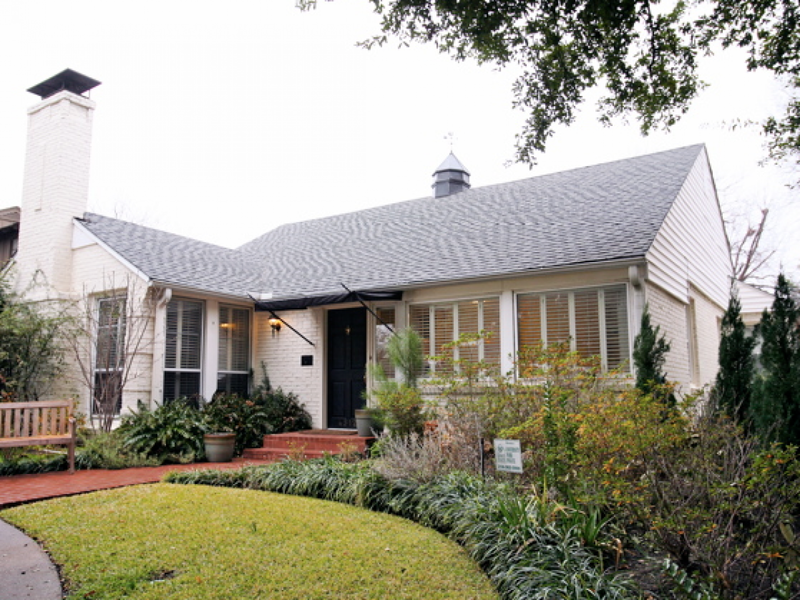 The home sits on 55 X 195 lot and has 2 mature pecan trees in the front and back yard.